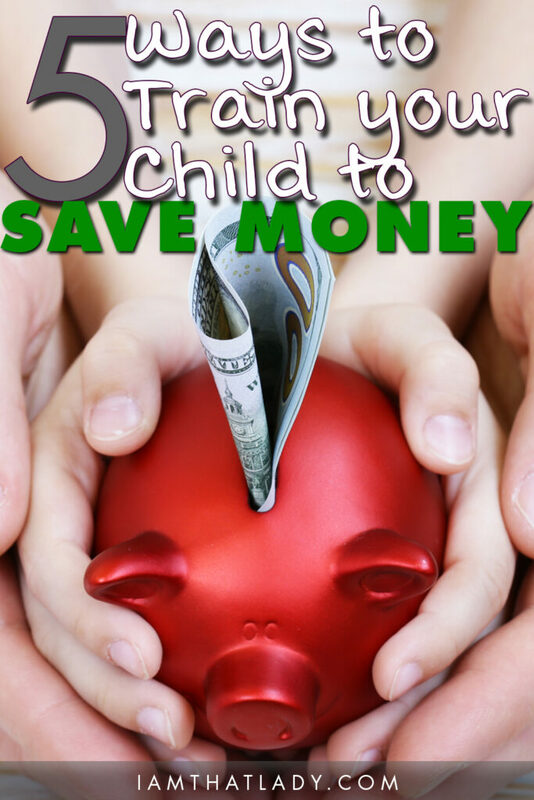 5 Ways to Train your Children to Save Money – starting with their first savings account. My son Andrew has been great at chores. I remember this one weekend he cleaned out and vacuumed the car, cleaned the kitchen on Saturday night and kept his room neat and organized. He definitely earned his $5 allowance that weekend (more on paying your kids for chores later) – which put him up to $20. No small amount of change for a 10-year old. The problem is that money burns a hole in this kid’s pocket! If he keeps the money in his room, he will spend it within a week. I’ve seen it happen too many times to count. But this week was different. To help teach him to save, we recently opened up his first savings account with him. This wasn’t an online account. This was at a real, physical, brick-and-mortar local bank. He brought his own money (it was less than $20), and we brought $30 of our money to get him started (there was a $50 minimum to open it). I’ve got to be honest… the entire car trip to the bank he was complaining – telling us that he’d rather go to the store to buy a toy. And usually we would let him (it’s his money after all), but this time was different. We were putting up some of our own money too – sort of like a 401k match at your job. So he reluctantly agreed. He gave them his money, and all he got back was a piece of paper. I thought it would be a more grand experience and that he would instantly understand the virtues of forgoing instant gratification for something better in the long run. But no – it wasn’t like that at all. When we left the bank, he was content, but he still would have rather spent the money on a toy. That’s ok. This is a long-term learning experience. We are determined to teach our children good money habits. And since this first savings account, we’ve already seen changes in his attitude towards money. 1. Pay them an allowance. I understand that many are against the idea of paying kids to do chores, but I am all for it. I do not pay my kids to clean their bedrooms or clean up messes that they made, but I do pay them for other bigger jobs that really help out our household. Here’s my rationale – when my husband was 10 years old, he had a paper route and that helped him learn how to handle money. But those days are gone, and it’s difficult for a kid to find a job like that. By incentivizing jobs around the house with money, it is a way to get money in my kids' pocket so that they can learn how to handle it. But here’s the kicker – they won’t get paid for any job that they complain about. This was a hard one for me to do. If it’s his money, how can I tell him what to do with it? The answer is easy. When we are the ones paying him his allowance, we can attach any stipulations to it that we want. If our kids are to take money from us, they must save 40%, and tithe or give away 10% to charity. 3. Open up a savings account for them. This can be a GREAT experience. Go to an actual physical bank with them. Teach them how a bank works, and open up their very first bank account with them. This is where the money that they save will go. Over the coming months, show them their statement so that they can see how their savings adds up over time. Who knows, maybe they will want to save more than the 40%! 4. Let them use their savings. Let’s be honest, your children probably don’t understand the concept of saving for retirement, so that’s not what their savings account is for. Instead, let them think of something really big that they would never think they would have enough money to afford. Maybe it’s a new bike, or a huge Lego set. Make that the goal for their savings. Once they have enough money, they can buy it. I’ve heard stories of children saving enough money between the ages of 10 and 16 to buy a car! 5. 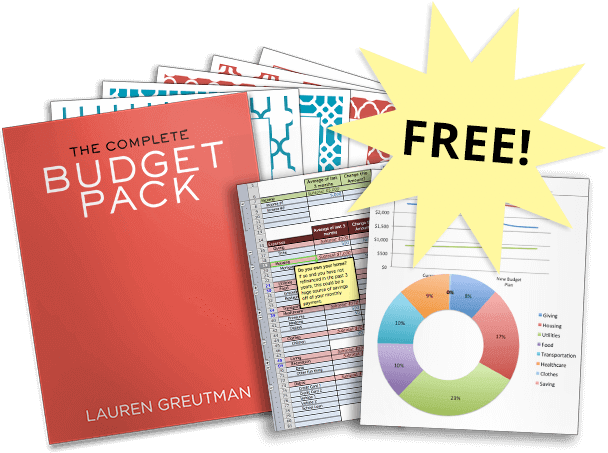 Open up about your finances. Remember your parents’ generation? And their parents’ generation? They were very hush-hush about money discussions, and I don’t think it was good. In my opinion, this lack of financial parenting coupled with the lack of financial education in our schools has led to the poor money choices we see being made everyday. I have a different take – if you’re saving for retirement, if you’re saving for your kids’ college education – talk to your kids about it. Literally show them how much money is in their college fund; tell them how much money you will need to retire. On the flipside, are you in debt trying to get out? Talk to your kids about it! Tell them the dangers of debt and your plans to be financially free. 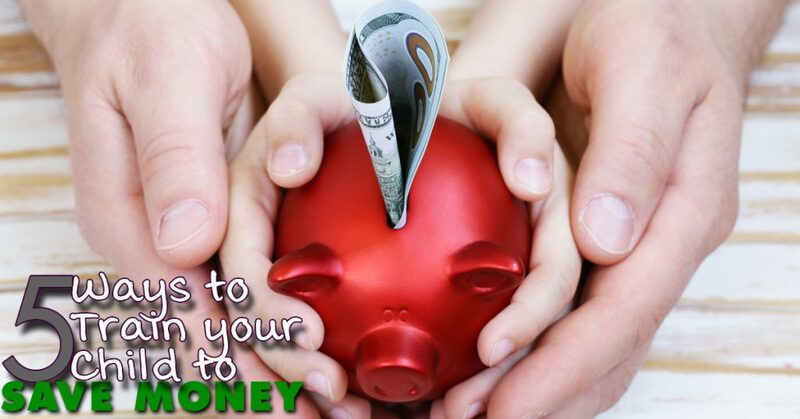 If you want your kids to have good money habits, it starts with you. As parents, there’s so much we can do to give them practical teaching that they can act on today, no matter their age.